Fantastic Beasts and Where to Find Them, premiering in theaters Nov. 18, is a Harry Potter film series spinoff where Newt Scamander (Eddie Redmayne), a Hufflepuff, has just completed his journey to find all magical creatures. Later he arrives in New York where he might have come and gone without incident, were if not for a No-Maj named Jacob, a misplaced magical case, and the escape of some of Newt’s fantastic beasts, which could spell trouble for both the wizarding and No-Maj world. 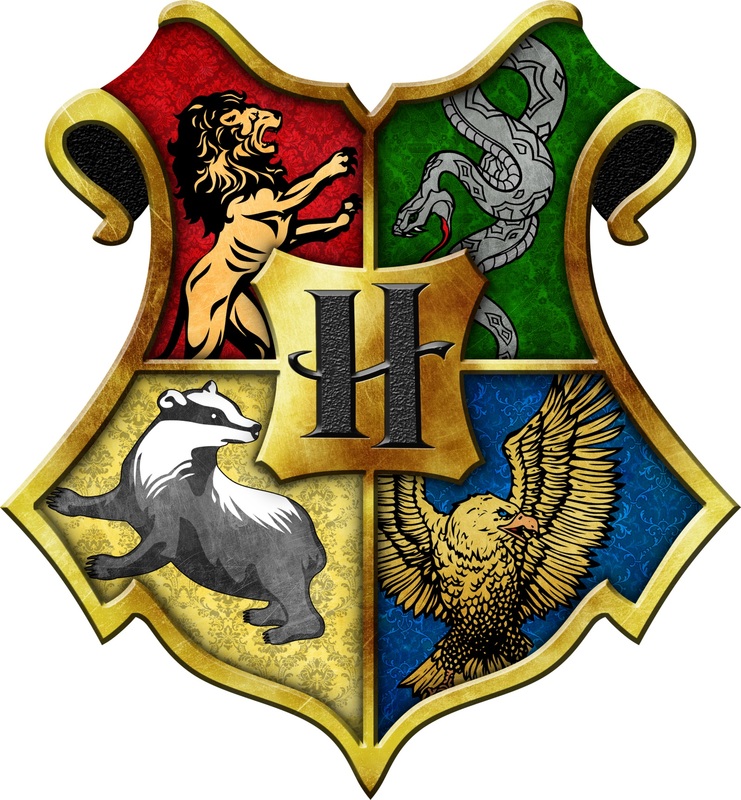 The four houses in Hogwarts are Gryffindor, Slytherin, Ravenclaw, and Hufflepuff. Gryffindor, the most famous house from Harry Potter, values courage, bravery, nerve, and chivalry. Hufflepuff values hard work, patience, justice, and loyalty. Ravenclaw values intelligence, creativity, learning, and wit. Lastly, Slytherin values ambition, cunning, leadership, and resourcefulness. This house has a bad reputation because Voldemort and The Malfoys were Slytherin. But it is important to remember this: Everyone evil is Slytherin, but not all Slytherins are evil. Still don’t know what house you would be sorted into? 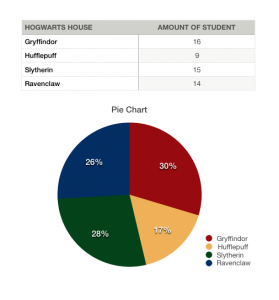 Go to Pottermore and take The Sorting Hat quiz so be sorted into your specific house.